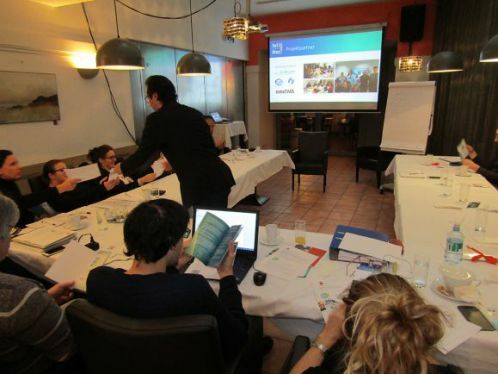 A dissemination event has been held in each partner country, the results of the project have been presented to an audience of all sectors cover by the project: teacher, educator, youth workers and decision-makers. The project is embedded in the larger context of VET/ School and non-formal education and training responses to the issue of early school leavers. Introduction to the project and its approach. Presentation of highlights of the implementation of the learning activities. 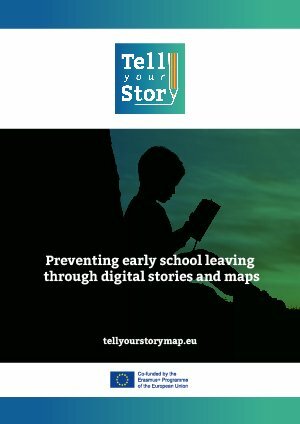 Guidelines for teachers, educators, youth workers: how Story Maps can be used in the classroom. 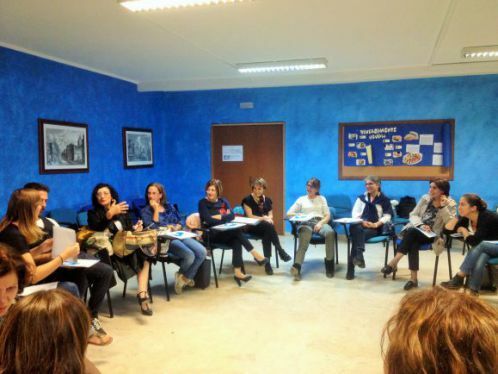 The most successful pedagogical approaches for the reintegration of early school leavers in education are flexible, inclusive and participatory, tailored to the needs of young people, aimed at the development of their careers, and include a variety of possible approaches, such as mentoring or individual learning plan.